TourismBuilder is a website builder and marketing platform for tour and activity operators. Attract more people to your destination. 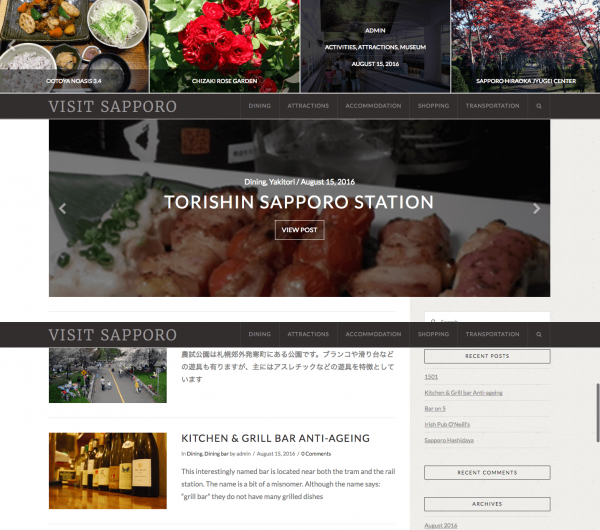 TourismBuilder lets you showcase the appeal of your tours with a beautiful, modern website. Our mobile friendly architecture allows visitors to view your site easily across all their devices. 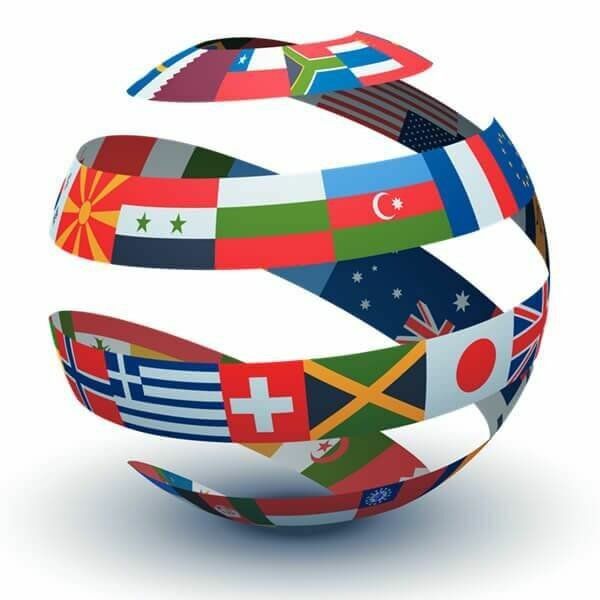 TourismBuilder’s multilingual platform allows you to reach visitor’s in their native language. 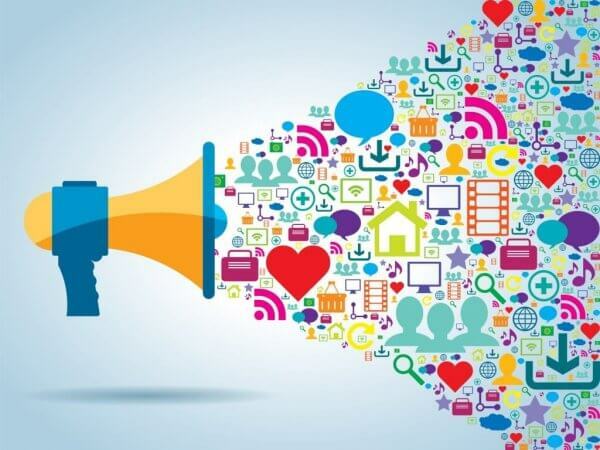 Market your tours to visitors with a blog, newsletter, social media, and content which they can download and share with their friends and family. 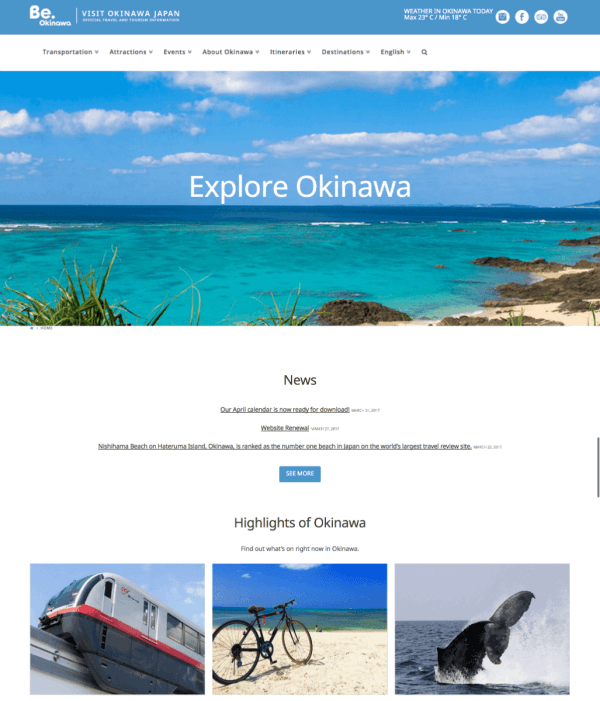 Official site of the Okinawa Convention and Visitor’s Bureau, featuring information on what to do and see in Okinawa, this site was built using version 2 of TourismBuilder. 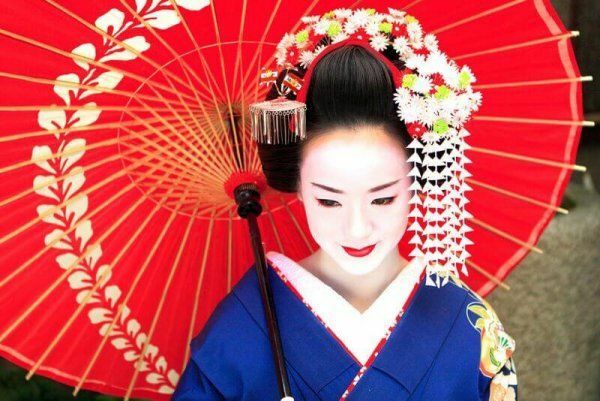 Featuring information on what to do and see in Okinawa, this site was built using version 2 of TourismBuilder. Contact us today to schedule a demo of TourismBuilder or speak with a support representative.